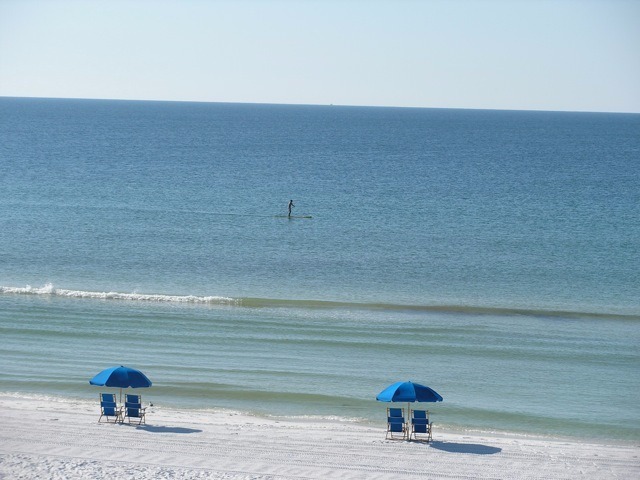 Beautiful True Direct Oceanfront Destin Condo!Free WiFi-Awesome Views! 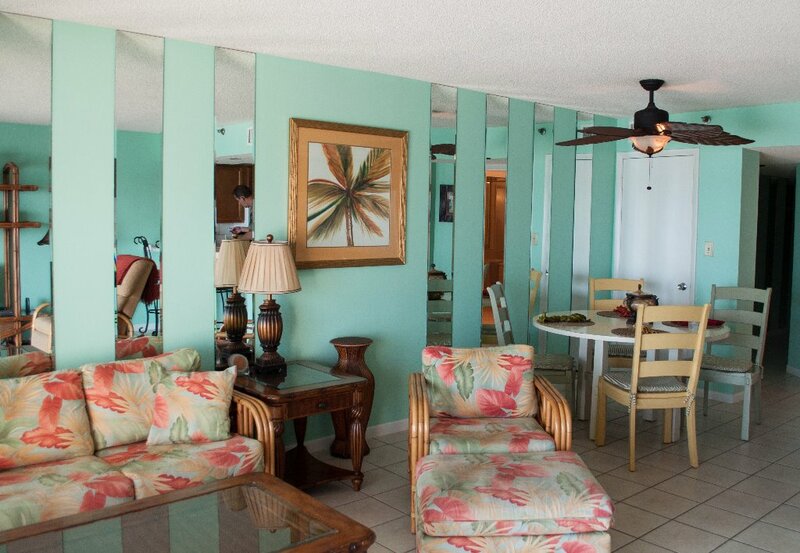 Welcome to our beachfront paradise located in the gorgeous Crystal Beach community! 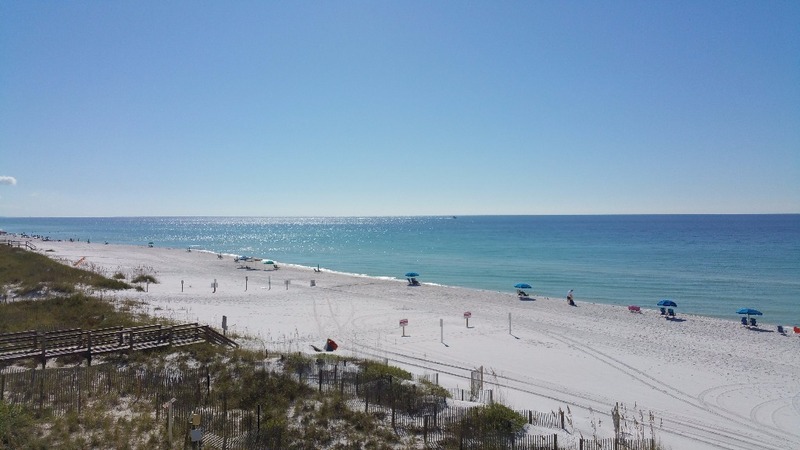 At Cabana Club unit 305 you will enjoy DIRECT and unobstructed ocean views and are literally steps from the powdery soft, sugar white sand beach! 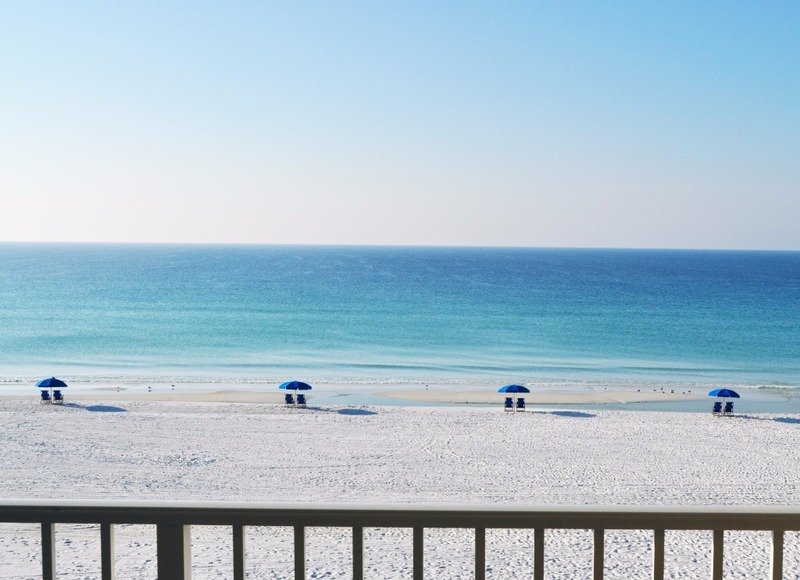 From luxury linens to breathtaking views of the Emerald Coast, you will enjoy your vacation with the comforts and amenities of home all in 1,100 square feet of luxurious living space! Enter your pristine and uncrowded beach with coded access for a day in the sun! Relax on your large Gulf front balcony and soak in the AMAZING views enjoying a hot cup of coffee in the morning or a romantic sunset and glass of wine in the evening! 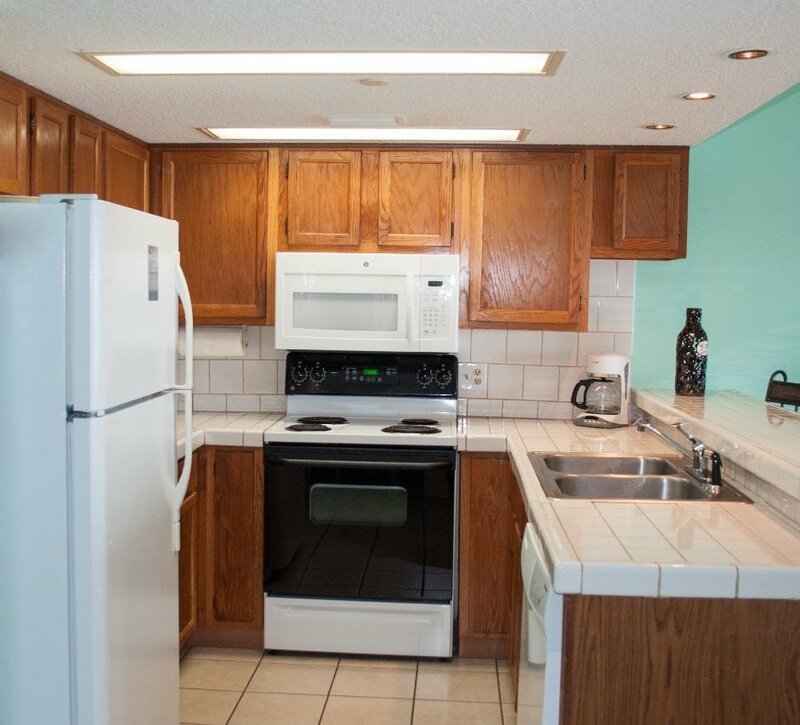 Our kitchen is furnished with full size appliances and equipped with all of the amenities needed to prepare casual or gourmet meals. 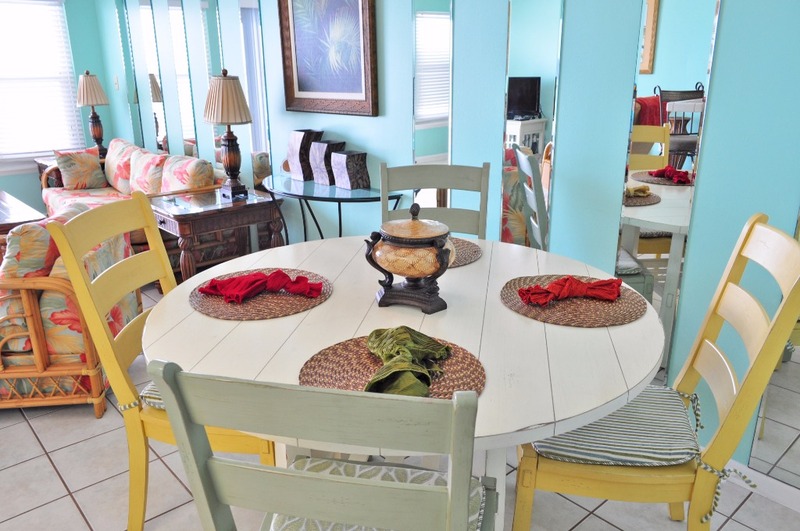 The dining area has a large cottage style table with seating for four and there are three comfortable bar stools for dining at the breakfast bar. There is also a lovely outdoor area with three large charcoal grills! 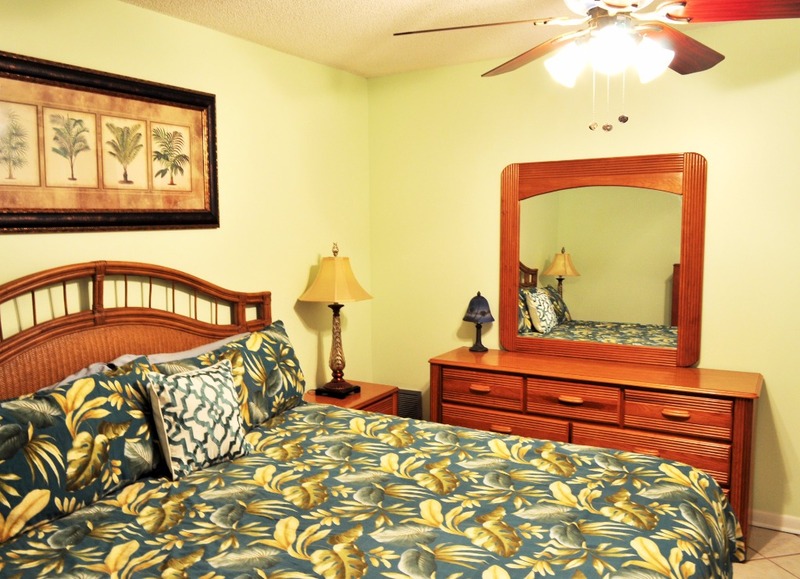 Our unit can accommodate up to four people comfortably. 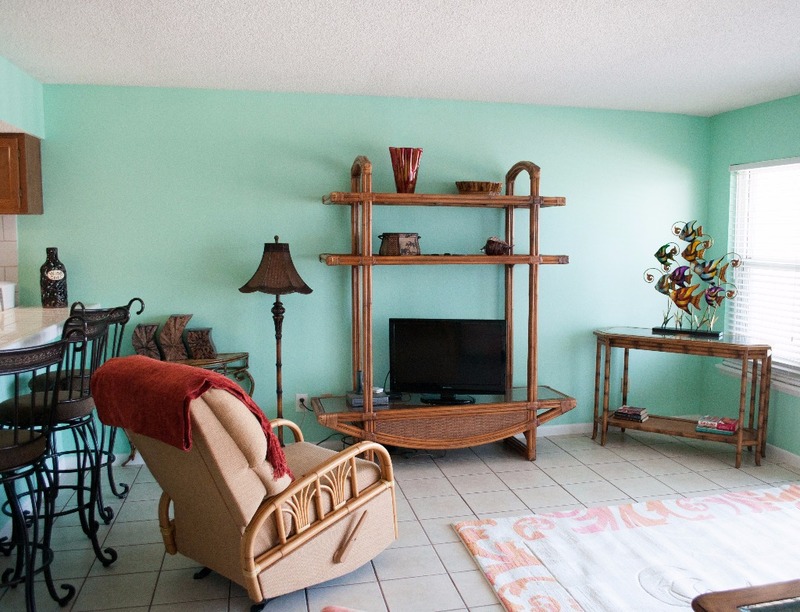 The living area has an elegant tropical feel with a queen size sofa sleeper, recliner and large flat screen TV. 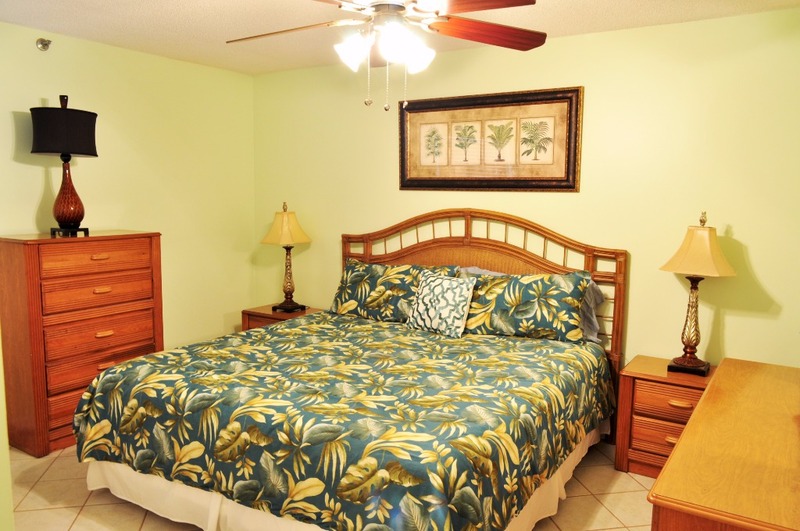 The bedroom has a comfortable king sized bed, small TV, dresser, night stands and spacious closet. 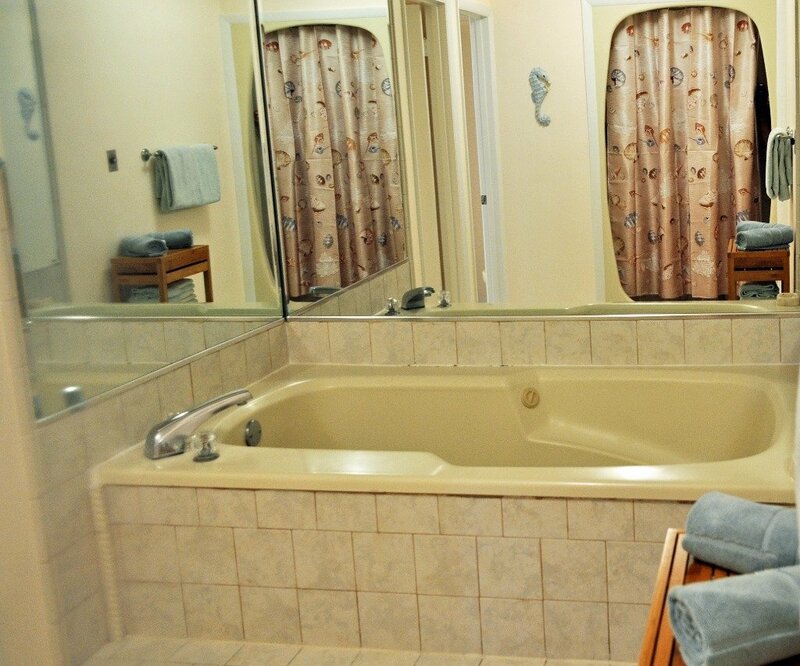 Soak yourself in the large Jacuzzi jetted tub! Bath area also has a stand-in shower. 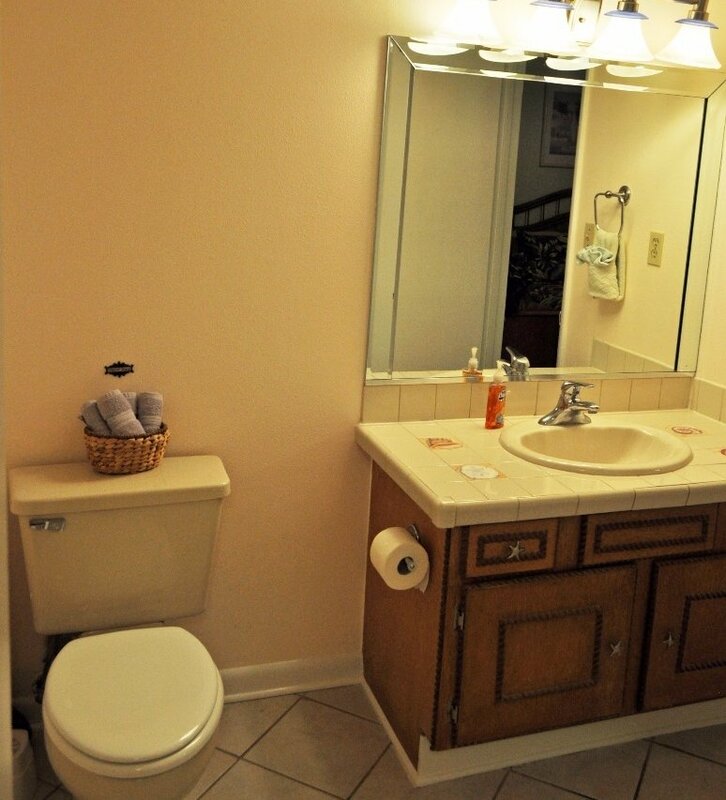 Linens are provided and there is a washer and dryer in the unit for your use. Beach setup of two chairs and one umbrella is provided via private service each morning and rents for approximately $30 per day or $150 per week. Beach setup IS NOT included in the rental price of the condo. There is NOT a swimming pool located on the grounds of the complex. 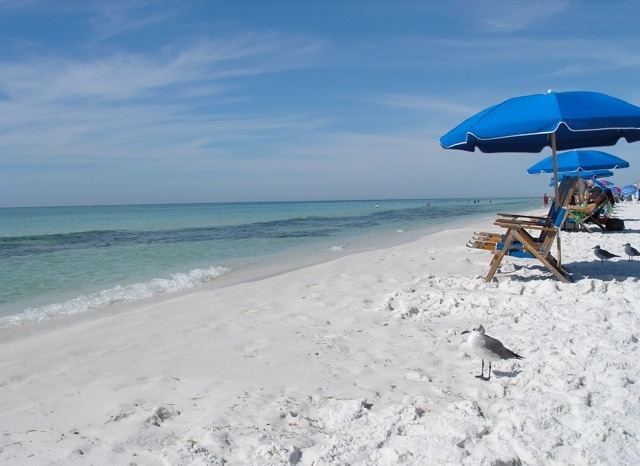 But the beautiful, clean warm waters of the Emerald Coast are just steps away from the door! 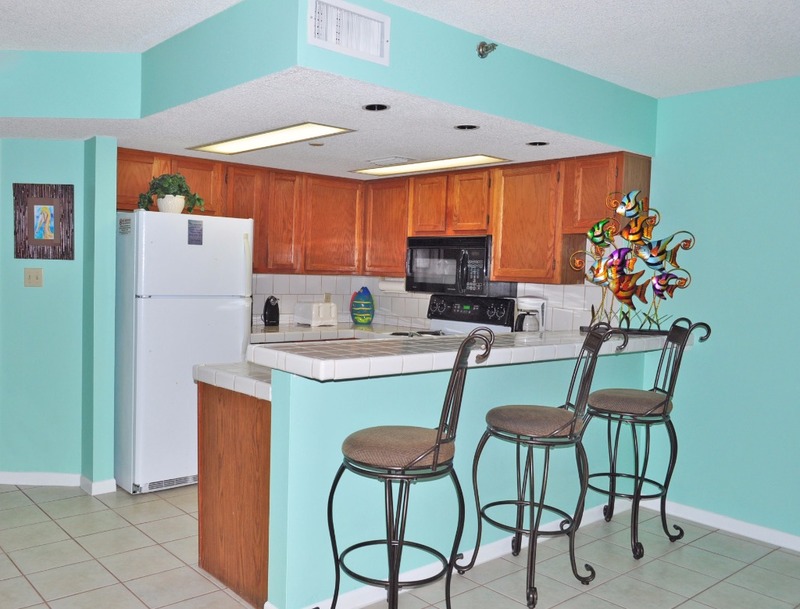 A non-refundable cleaning and service fee will be required and IS NOT included in the rental price of the condo. A refundable security deposit will be charged in addition to the rental fee along with Florida sales tax of 11% applied to the rental and cleaning fees. This is strictly a non-smoking unit! No pets are allowed at any time. We welcome Snowbirds! 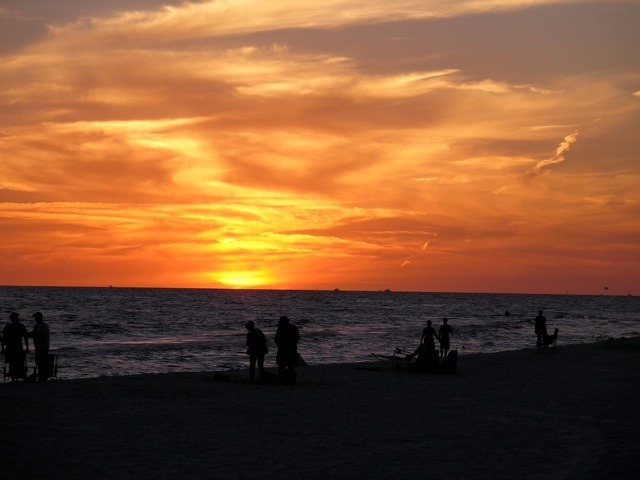 Escape those frigid winter winds and trade for them for a mild ocean breeze! If you are vacationing with family or friends and would like stay close to them (but not in the same condo or house), please consider our unit 306 right next door! 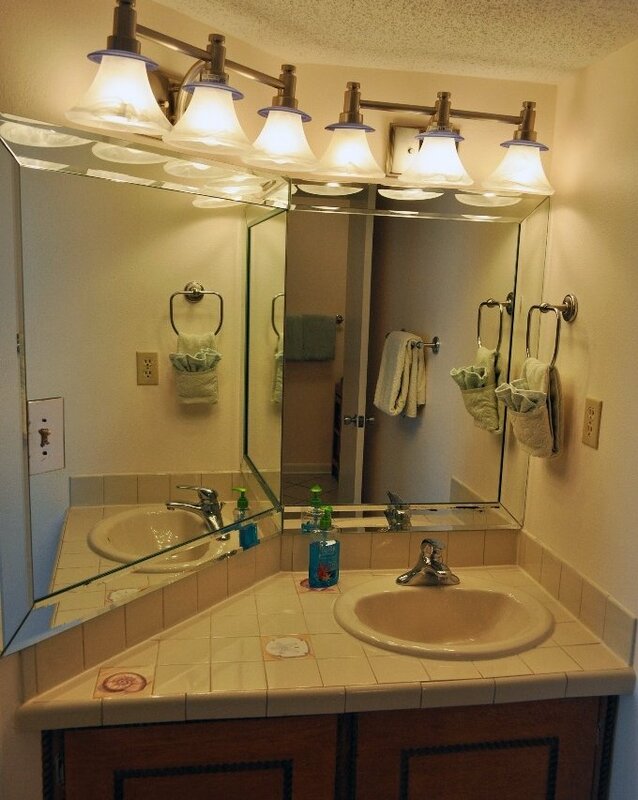 You can view photos and details at VRBO listing 641686! 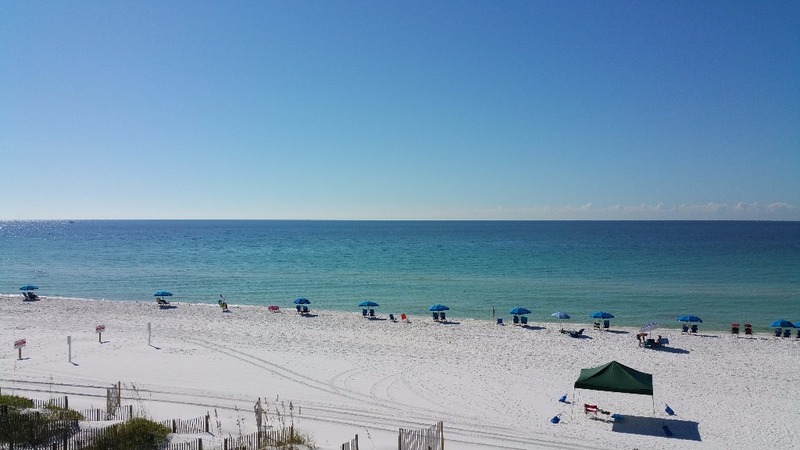 Paradise awaits you with absolutely stunning Emerald Coast views and private beach just steps from your luxurious accommodations! We welcome you to stay and relax and hope you leave with memories to last a lifetime! 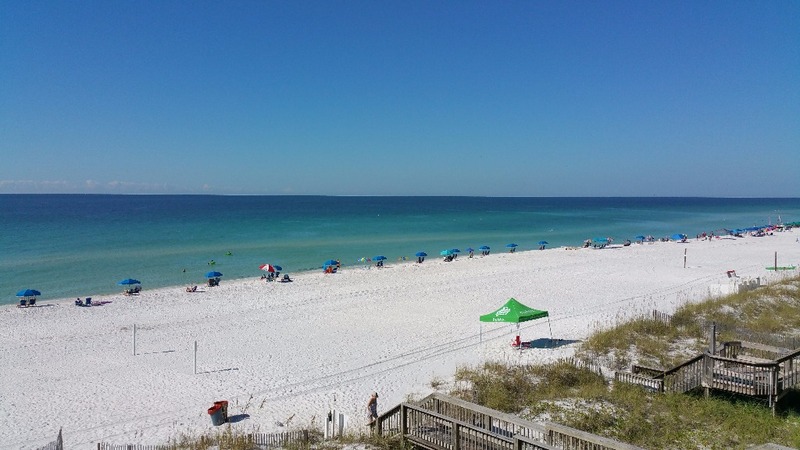 Cabana Club of Destin is situated on highly desired Crystal Beach which boasts powder soft white sand and emerald green waters all amidst a neighborhood of luxury beach homes and low-rise condominiums providing a quaint and private atmosphere. 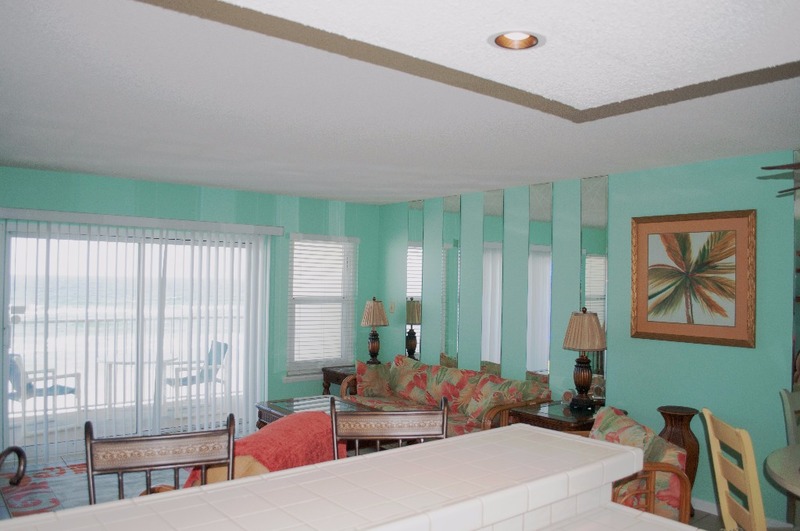 Our beautiful condos sit directly on the beach and have unobstructed views! 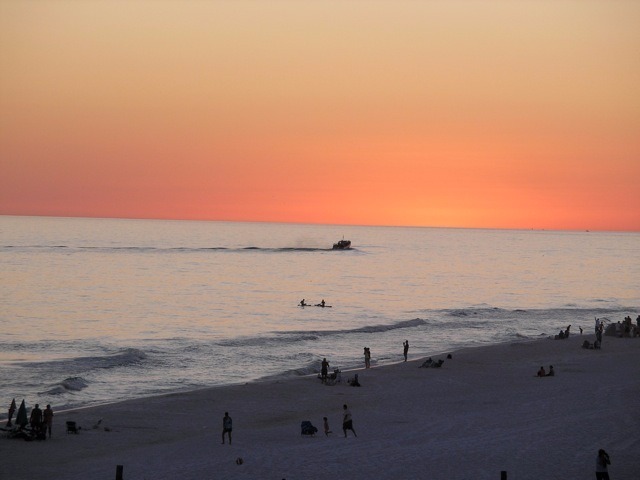 With its central Destin location, Cabana Club is just minutes from an array of dining, shopping and entertainment options!If you are vacationing with family or friends and would like stay close to them (but not in the same condo or house), please consider our unit 306 right next door!